Who said carpets are for Grandma's house? 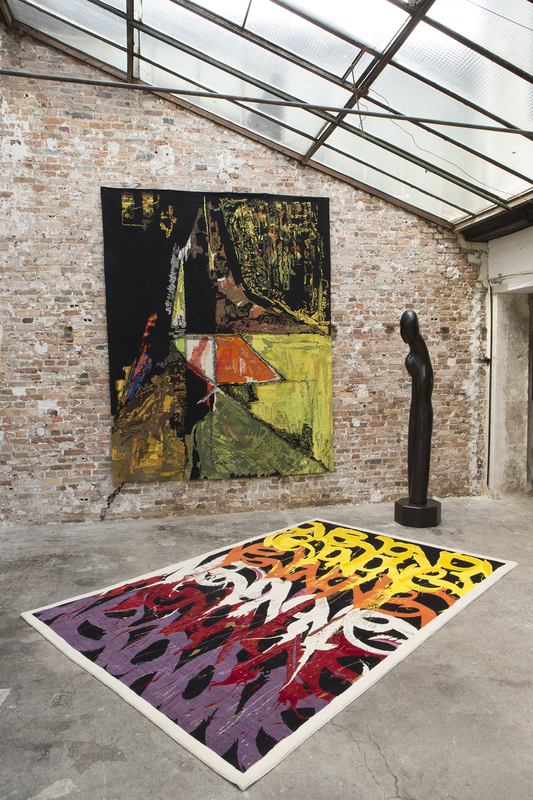 That is not the case at Boccara Gallery, where a range of modern rugs made in collaboration with contemporary artists are on sale, including works on carpet by street artist JonOne. 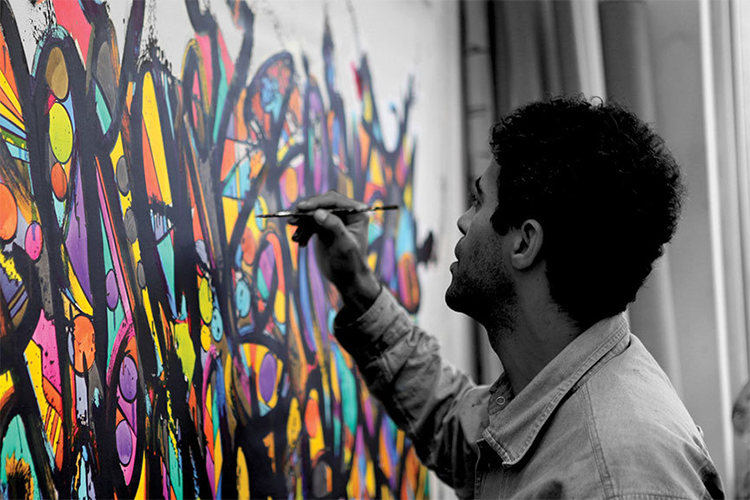 JonOne's works are rich with colors and abstract improvisations. 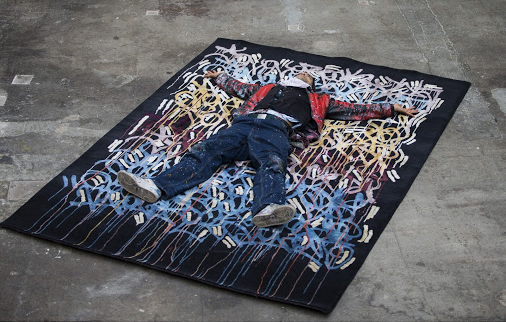 In 2013, after more than thirty years of creating street art, JonOne turned to a whole new medium - carpets. Along with Didier Marien of Boccara Gallery, JonOne has created five stunning limited edition street art carpets in wool and silk. Respecting the traditions of carpets weaving, JonOne has breathed a new life into this archaic art form. 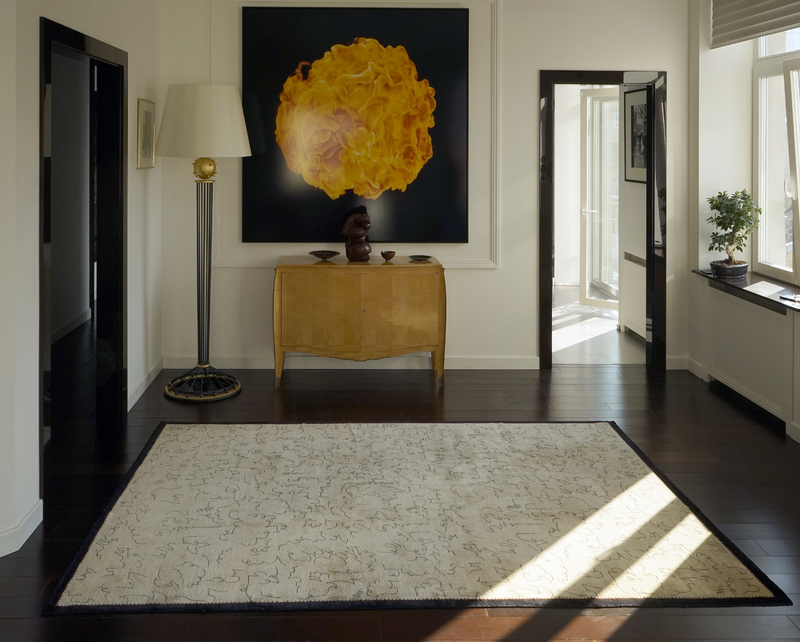 Natural silk, unlike synthetic bristles, better reflects light and colors, making silk rugs so beautiful and sought after. 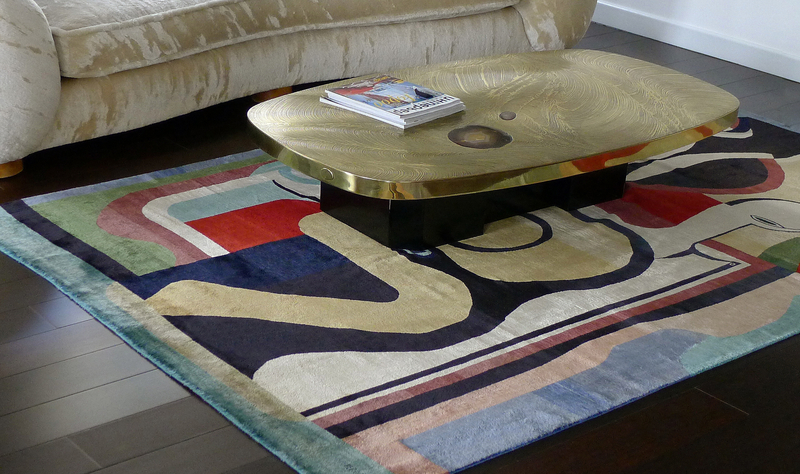 Today, antique silk carpets blend perfectly with modern interiors. 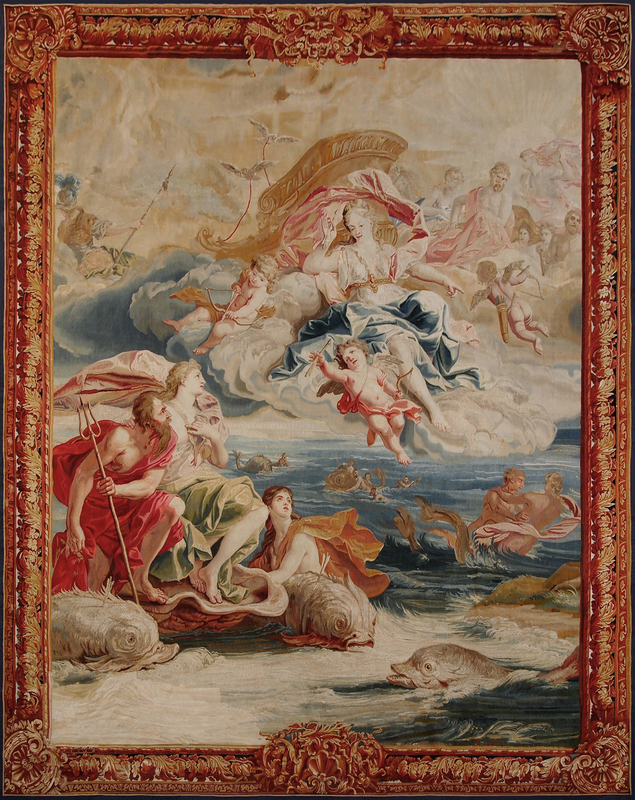 In addition to these creations, the Boccara Gallery are also offering one of the finest collections of French carpets and ancient tapestries, on display in their New York, Moscow, London and Paris locations. Love it? So do we! Search Boccara on Barnebys here.